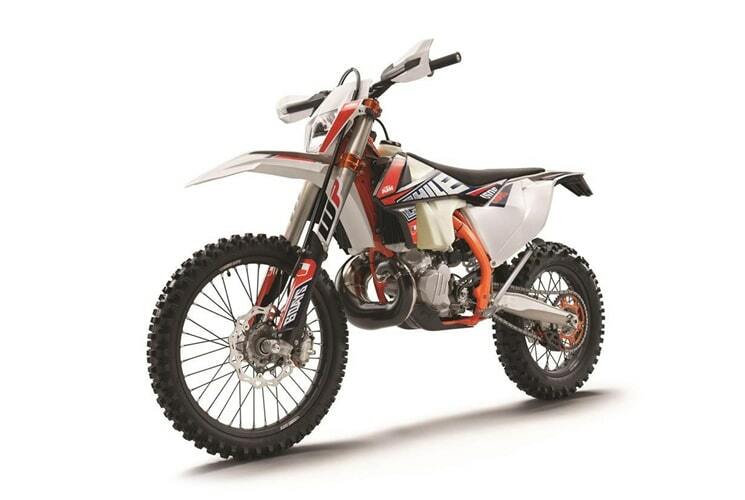 Are you looking for another exciting Kintamani dirt bike epxerience? A ride through the dense Kintamani Forest opens up new worlds to you. The high altitude keeps the temperature at enjoyable level even in hot weather – truly a tour you must try out sooner rather than later! From deep forest to wide open tracks: Kintamani Forest will satisfy even the most demanding riders. You will ride the inner 7.5 kilometer wide caldera dating back as far as 28,500 years. Thanks to its altitude (from 1,000 m to 2,500 m) the temperature stays pleasant and you will not suffer from extremely hot weather. The surroundings of Batur Lake offer spectacular views and you will go through various altitudes along the tracks. The trail offers a wide selection of terrain. From dense forest to steep downhill jungle and sandy river beds, there’s something for every rider to enjoy. 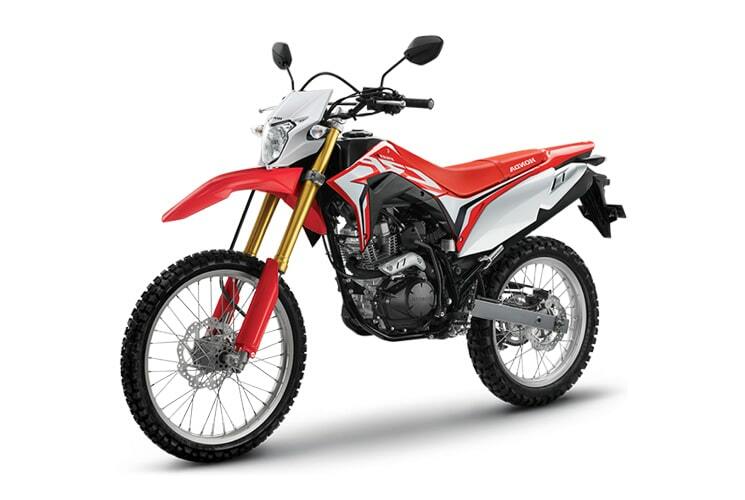 Your Tabanan Beach dirt bike adventure is close-by as well. 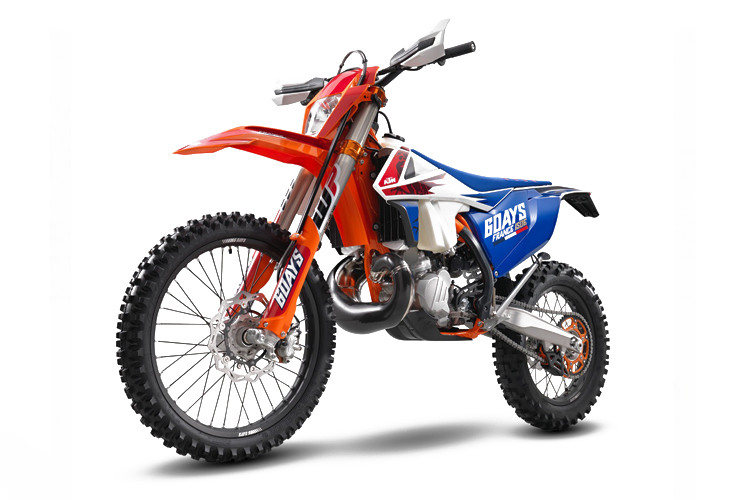 From absolute beginner-friendly up to 300cc 2T KTMs – the best the motocross market has to offer. 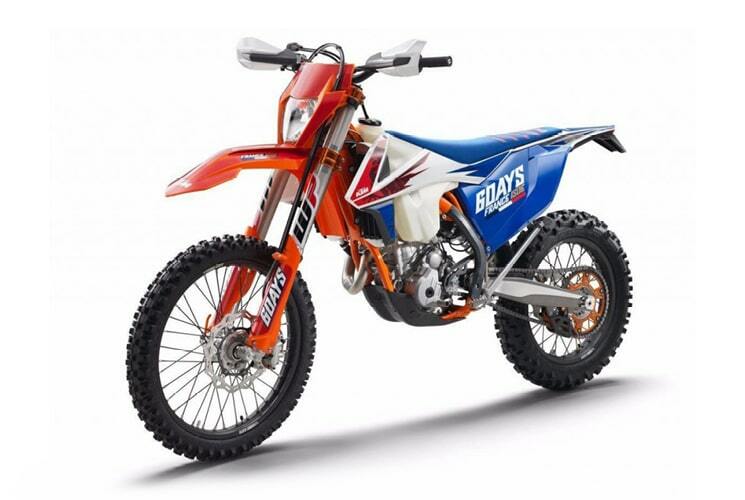 We’ve got it all for your Kintamani Forest dirt bike tour!